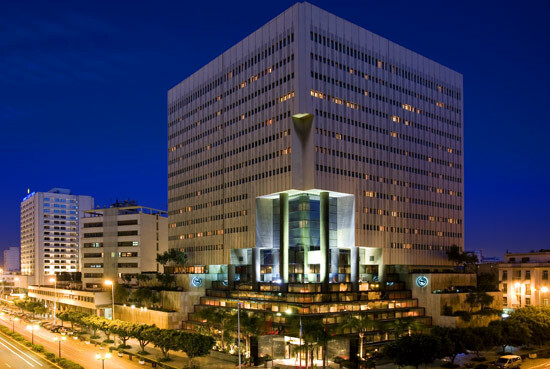 Located in the heart of the commercial and financial districts, the elegant high-rise Sheraton Casablanca Hotel & Towers is conveniently located to meet any tourist traveler's expectations. It is within walking distance of the Old Medina, Place Mohamed V, Arab League Park and is only 3km from the beach and Mosque Hassan II. The warm and friendly staff, who speak French, English, Spanish, Italian, and Arabic, are on hand to help in any way they can. 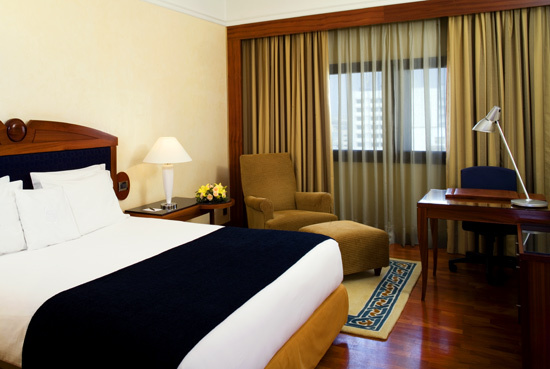 Standard rooms invite you to fully relax in the splendor of the Sheraton Casablanca Hotel & Towers. The spacious rooms have a modern decor with elegant and comfortable furnishings including a choice of king, queen, or twin-size signature Sheraton sweet sleeper bed. These rooms are equipped with individual bedside reading lights, satellite LCD TV, working desk, in room safe box, Wired and Wireless Internet Connection, Sofa & Coffee tray, mini bar & dual line phone. Thoughtfully designed with fog-resistant, magnifying mirrors and a separate bathtub, every bathroom also offers hairdryers, air conditioning and pampering bathroom amenities. The selection of dining options will please even the most eclectic of tastes! The Dafra Restaurant offers all day dining with a buffet breakfast and a variety of theme buffet lunches and dinners as well as A la carte menus. 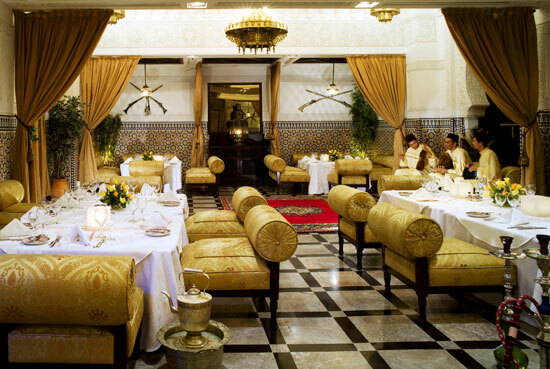 Traditional Moroccan cuisine can be enjoyed with a live Moroccan band and belly dancer at the El Andalous Restaurant. If you prefer Japanese cuisine, you will enjoy the Sakura Restaurant featuring Japanese specialties cooked in front of you on Teppan-Yaki. Try Cas-Bar, a unique sports bar featuring sporting events on a large screen TV. Here you will also find a wide selection of beers, snacks, live entertainment and a DJ. For a slightly more mellow evening, head to the Patio Bar which offers cold and hot beverages, snacks, and evening entertainment by a jazz pianist. Get down at Caesar's, the best discotheque in the area which features the latest music hits. Hotel guests enjoy free entry to Caesar's Discotheque. 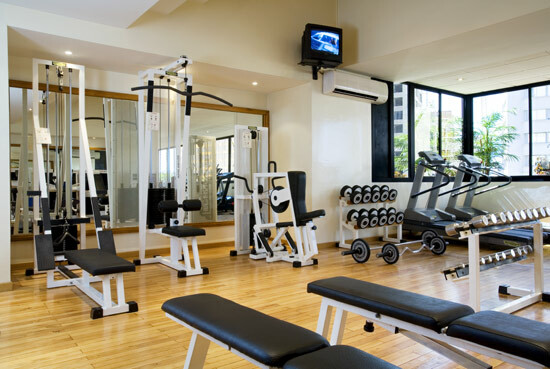 Sheraton Fitness Starform is a full source of sporting and relaxation activities. 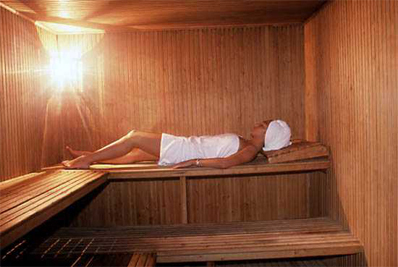 Take full advantage of the Sauna, Hammam, Jacuzzi, gymnasium, cardio training, beauty salon and massage.